You don't have to sing like a rock star, pop star, rapper, country star, crooner or song stylist. This could be your first time opportunity to get out of the shower and let your voice be heard. 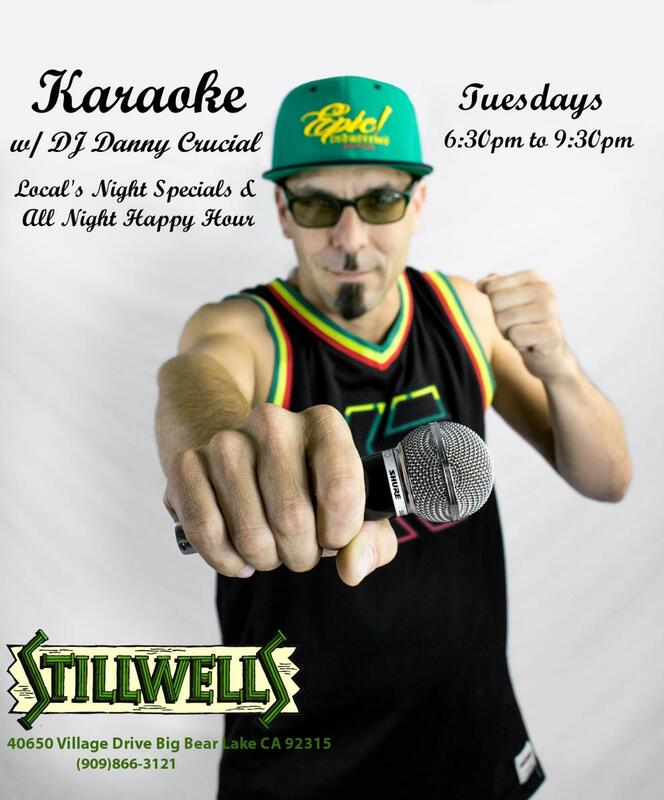 Stillwell's Bar at The Lodge at Big Bear Lake offers the perfect surroundings for you to have fun, meet new friends and perform your very own karaoke.